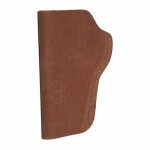 This inside waistband holster is made of a soft suede with and open top for quick access to the weap..
Bianchi Model #6 Inside the Pant Holster, Ruger LCP, Right Hand, Suede 10370DescriptionType: Inside ..
Caldwell Molded OWB Retention Holster, BlackFeatures:- Model specific molded poly for secure fit- Wi..
Crimson Trace Corporation Defender Series, Accu-Guard Laser, Fits Ruger LCP, Black Finish DS-122Desc..
Crimson Trace Corporation Defender LaserGrip, Fits Ruger LCP, Front Activated LG-431DescriptionType:.. 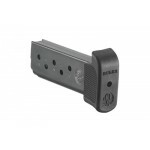 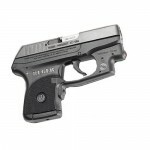 The LG-431 Lasergrips are set to be an essential tool for Ruger LCP owners as they become proficient.. 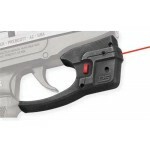 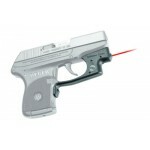 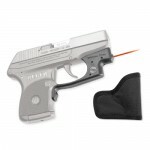 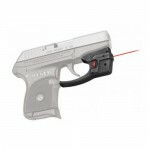 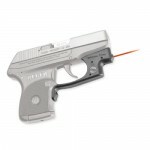 The DS-122 Defender Series Accu-Guard Laser Sight by Crimson Trace fits Ruger LCP pistols. 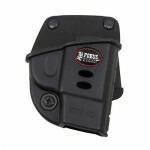 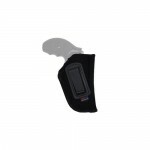 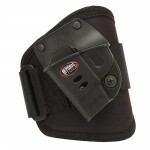 The Defen..
Fobus Ankle Holster- Passive retention with rapid deployment. 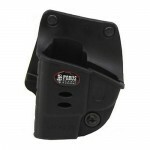 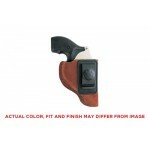 - Lightweight and comfortable for all ..
Fobus Belt Holster- Retention adjustment screw allows user to select level of retention. 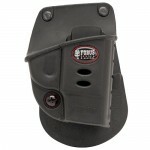 - One piece.. 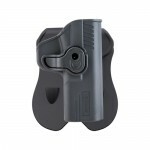 The new E2 series features one-piece holster body construction, and like all FOBUS Holsters, the Evo..
Fobus Paddle Holster- Retention adjustment screw allows user to select level of retention. 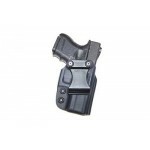 - One pie..
Galco Triton Inside the Pant Holster, Fits Ruger LCP, Right Hand, Black TR436DescriptionType: Inside..
GrovTec GT Inside-the-Pant HolstersMade in the USAFeatures:- Multi-layer material produces similar s..